The January 28, 2019, City Council meeting went off like a rocket and just kept climbing. 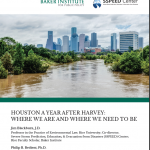 A link to the video of the meeting is available at the end of this article. Please watch the video, you’ll find it interesting. 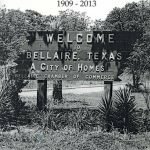 An early agenda item was a much-deserved FBI award to members of the Bellaire Police Department for their assistance in apprehending two dangerous bank robbers. The fireworks began with the Personal/Audience Comments. Public comments began with a presentation by Spruce/Fifth business owners Paul Miller, (Jax Grill), Craig Mueller, (Bellaire Auto Repair), and Nathan Maynor, (The Sugar Shop), explaining the problems and dangers associated with a proposed plan to narrow Spruce/Fifth and add angled parking. An owner petition was submitted. 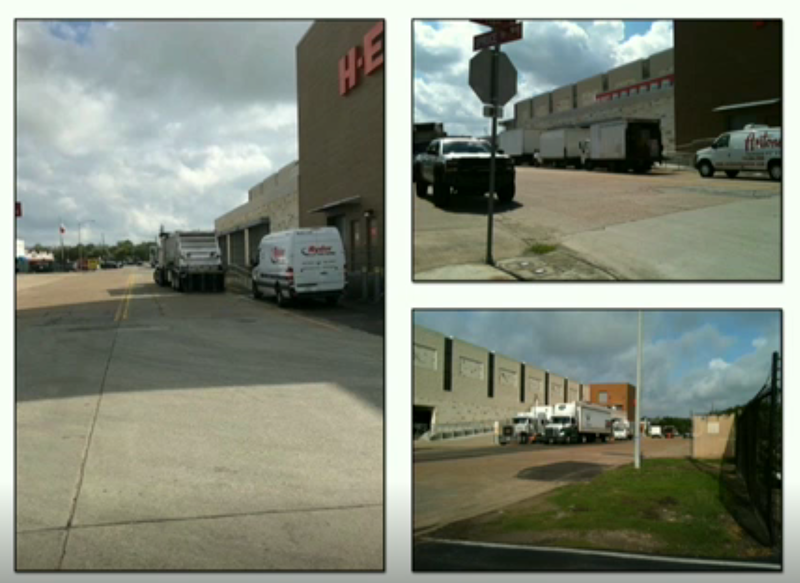 Photos at right show the need for a wide commercial street for large delivery vehicles along the rear of H-E-B. All businesses and many residents oppose this costly project. 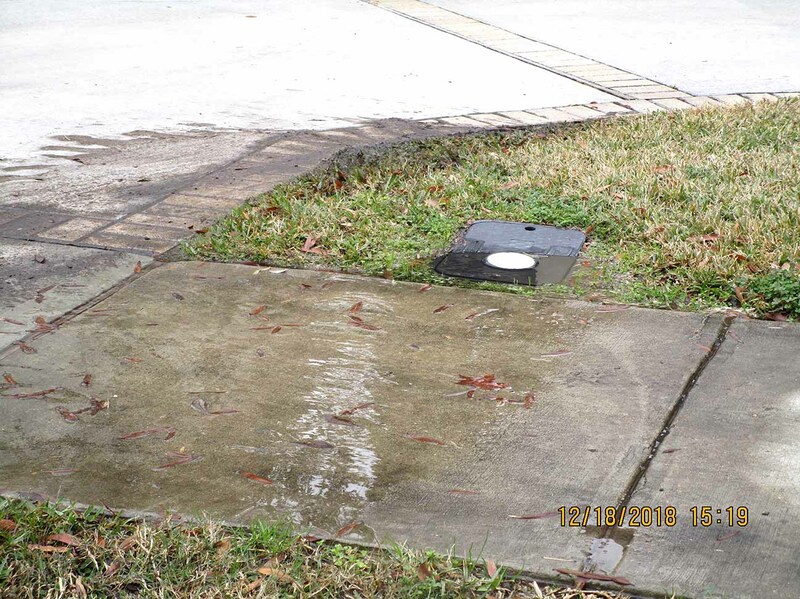 lack of control over the decisions of Council members, and concerns over flooding issues, submitted a Petition with more than enough signatures to call for a referendum on three (3) amendments to the City Charter regarding sidewalks. 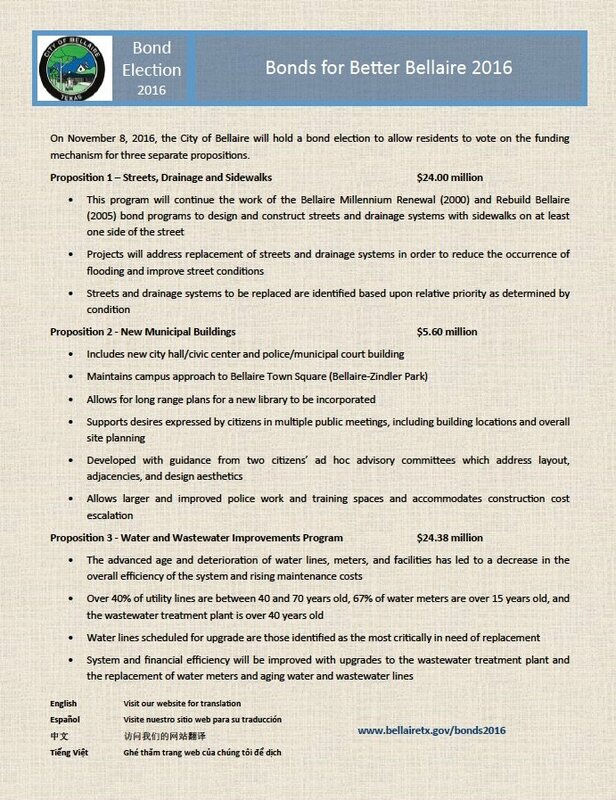 Most residents who voted for Proposition 1 of the 2016 Bonds for Better Bellaire had no idea they were voting for $4 million dollars of stand-alone sidewalks. They were never promoted or included in the 2016 election for the bonds. See the flyer at left, distributed prior to the election. It will be up to the City Clerk and the City Attorney to verify the signatures, and once verified the amendments will go to the voters for their approval. 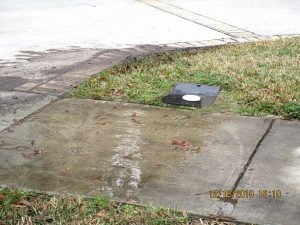 Find more information on this petition at www.sidewalkchoice.com. 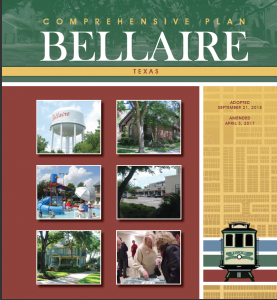 Numerous Bellaire residents spoke in support of the petition. 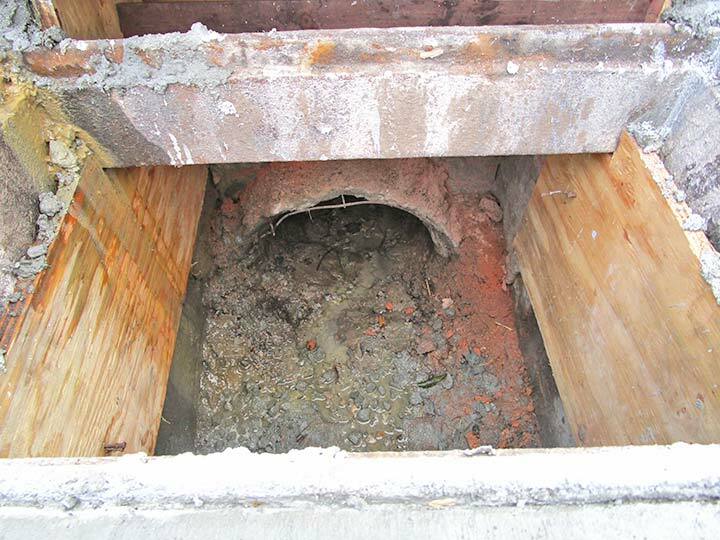 A heated discussion occurred over the City Manager’s refusal to a request by Council member McLaughlan to include a local engineer in a meeting with City Engineer James Andrews to discuss drainage and flooding issues. Mr. Andrews is a principal in the engineering firm ARKK, which currently holds city contracts for millions of dollars in connection with 2016 BBB bond projects. Things began to quiet down as Patricia King-Ritter and Lou Waters of the Evelyn’s Park Conservancy unveiled a design for the next stage of the Park’s development. They assured the City Council that the $2.5 million in improvements will be paid by private funds, that no more City funding is requested. 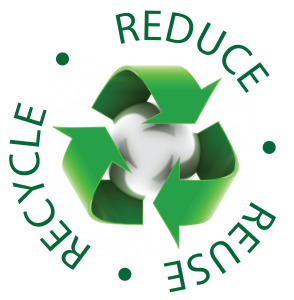 Voters approved a $5 million dollar bond issue in 2013 for the initial construction of the park, located on donated land. 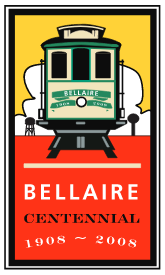 You can email the Mayor and City Council via our City Clerk, Tracy Dutton at tdutton@bellairetx.gov. Ask her to forward your email to the Council. With interest the debt runs $180 million or more. A $47 million dollar bond issue is under discussion for 2019.